We return to Gallifrey in the Time War (plus several boxsets are on special offer), plus there are more details on Early Adventures series 6 and more Short Trips this year. 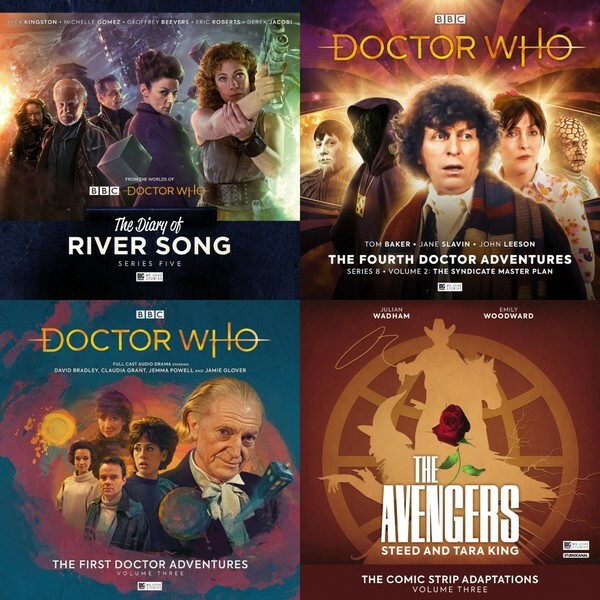 Don't miss out in the Big Finish roundup. At the time of writing, there are savings on boxsets in the Gallifrey range. 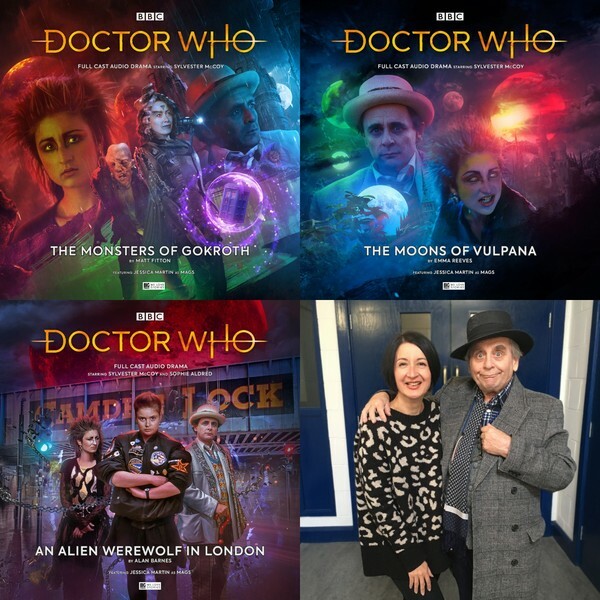 Head to page https://www.bigfinish.com/offers/v/gallifrey19 and use access code NARVIN to access these special offer prices. Doctor Who The Early Adventures stories this year sees a former companion return, and the classic Doctors colliding, quite literally! On Monday we announced all the details of Doctor Who – The Early Adventures, Series Six, celebrating 20 years of Doctor Who on audio, in association with BBC Studios. 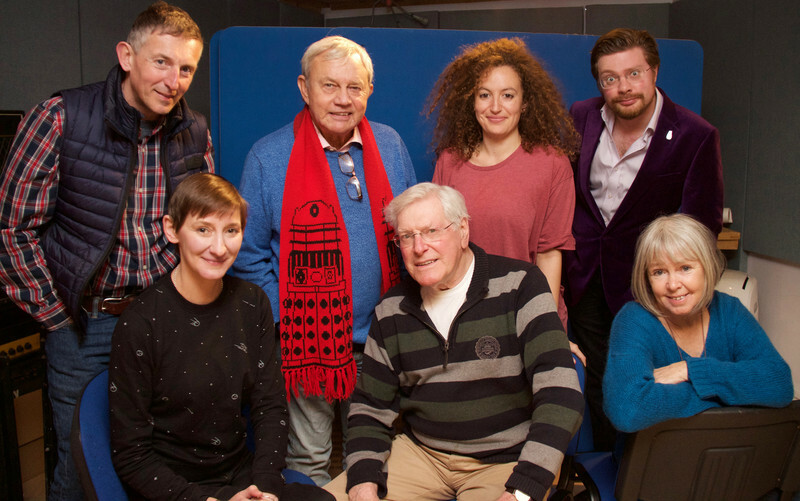 Peter Purves returns as Steven Taylor and takes on the mantle of the First Doctor. Plus, joining him, in a Big Finish first, is Ajjaz Awad (Stones, Holby City), playing the lost companion Katarina. We can't wait to hear it! On Tuesday we revealed that the final story in The Fourth Doctor Adventures Series 10 is a thrilling historical, as the Fourth Doctor and Leela encounter esteemed paleontologist Mary Anning in The Primeval Design, written by Helen Goldwyn. The Time Lords and the Daleks have opposed one another across millennia. Their conflict has turned into an all-out Time War, and nowhere across the universe of spacetime is safe. Starring Lalla Ward as Romana, Seán Carlsen as Narvin and Terrence Hardiman as Rassilon, find out what happens next in Gallifrey: Time War Volume Two, available from Wednesday. 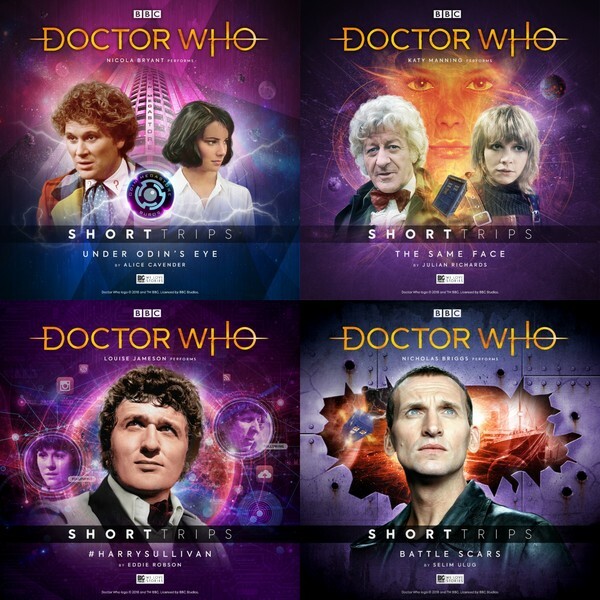 The next four Short Trips uncover more journeys in the TARDIS from New Series and Classic Series Doctor Who, only available at Big Finish, as announced on Thursday. 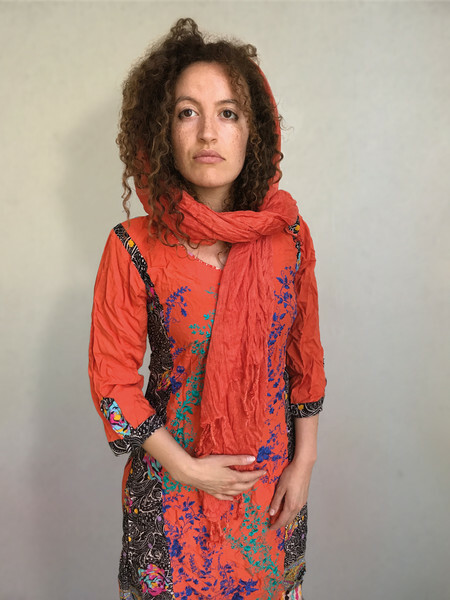 Jo Grant uncovers someone being assassinated – over and over again; the Sixth Doctor and Peri take on the most feared of intergalactic shopping malls; and Harry Sullivan gets trending in a story on social media gone awry. And fans of New Series Doctor Who might finally find the answer to a question they’ve had since watching the New Series television episode Rose… what brought the Ninth Doctor to the Titanic? Would you like to save money on some of our stories? Yes? Then make sure you pick up our recent box sets at their bargain pre-order prices. With reunions galore plus first encounters, these stories are not to be missed! Catch the roundup on Saturday. The artwork for our forthcoming Doctor Who Main Range trilogy was revealed Friday. Jessica Martin returns as the punk werewolf circus performer first seen in 1988’s Doctor Who TV episode, The Greatest Show in the Galaxy, opposite Sylvester McCoy’s Seventh Doctor.